With a nod to the patron saint of artists, the site for this Milwaukee-based hotel rings with vibrancy and creative expression. 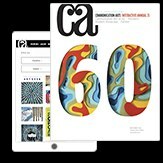 Background: One Design has been working with Marcus Hotels and Resorts to develop a new arts-focused boutique hotel concept in Milwaukee, Wisconsin, for the past year. Our team has lead brand conceptualization, naming, identity design and activation. 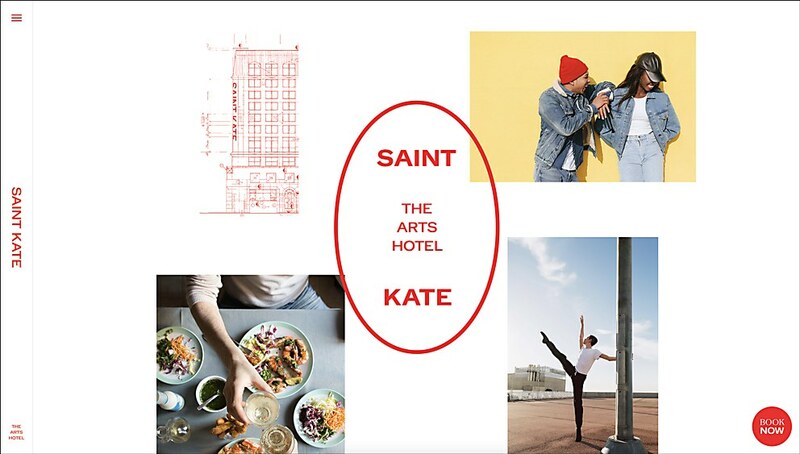 Saint Kate—a nod to Saint Catherine, the patron saint of artists—has been designed from the ground up to celebrate all modes of artistic expression, serving as a platform for the Milwaukee arts community, a hub for locals and a portal to the scene for travelers from abroad. The website is one—critical—piece of this comprehensive initiative. Highlights: The property is slated to open in early summer 2019; however, beginning a dialog with local artists and the general community—all while enabling early booking efforts—was of paramount importance. The current iteration of the site is the first of multiple phases. In the coming months, we’ll be adding gallery and event calendar features, and featured artist spotlights. Challenges: The content and the necessity to launch far in advance of the hotel’s completion. The Saint Kate brand hinges on its programming—from static artwork to performance. It’s a living, breathing space. Far from a static gallery, Saint Kate celebrates the process of creative exploration and craft. 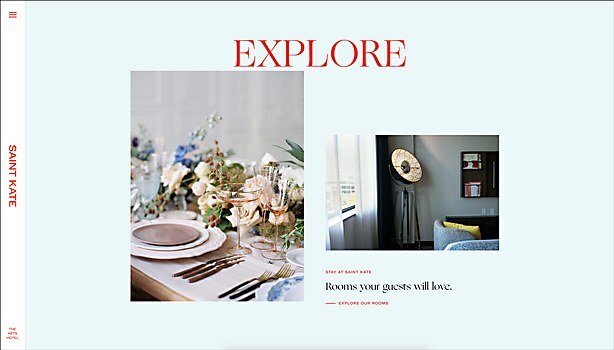 So, how do you build a site meant to express the vibrancy of the concept—enticing users, from guests to event planners to local makers, to book rooms, plan events and generally engage—when that concept doesn’t yet exist? We launched this first phase of the site in the middle of construction, so we had to be creative in ways that didn’t feel insincere or inauthentic to articulate a sense of space, artistic content and overall intent. Favorite details: That the One Design team has put a tremendous amount of emotion and soul into the entire project. The overall concept behind Saint Kate—a unique idea that transcends what you would typically expect of a hotel—connects with each of us as makers ourselves. For me, personally, as a design director, that pride goes a step deeper. I’m a native Milwaukeean whose family has deep roots in the city’s art community. To bring this concept to life in the city where I grew up—with the level of craft that the team has delivered—is tremendous. Simply put, the website celebrates this intent and brings it to life in the digital space—from form to function—and will continue to evolve as the hotel takes on a life of its own in Milwaukee. Pixel typography and ’90s-inspired graphics come together in the e-commerce website for rapper Lil Kleine’s fashion brand. 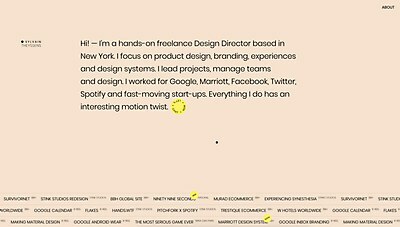 This freelance design director’s new site showcases projects in their most simple, yet playful state. 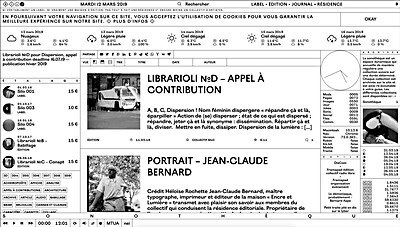 Users are encouraged to lose themselves in the oversaturated site for this French artist collective.